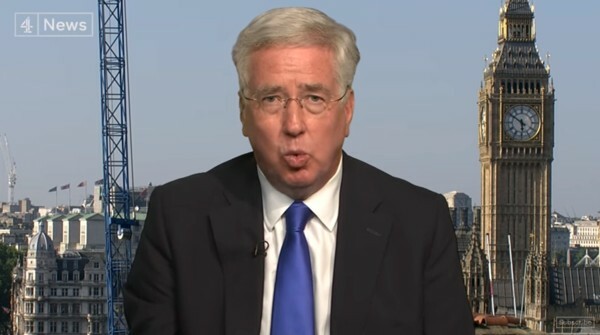 Oops: Michael Fallon should have thought carefully before speaking. But Tories don’t do that. 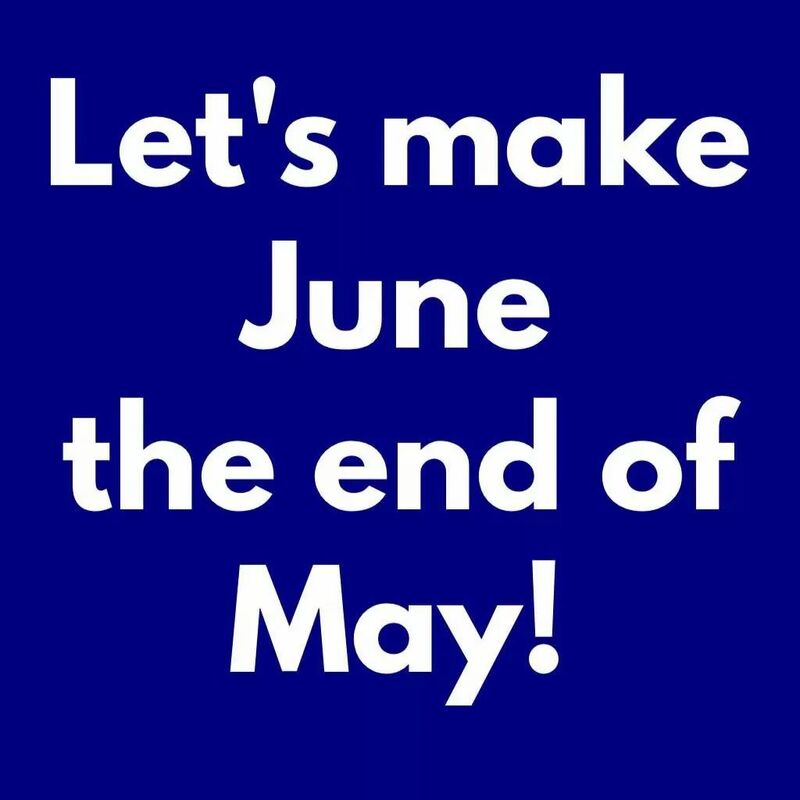 Go on, Tory, over the cliff. Some commentators have suggested that Michael Fallon is the top Tory “attack dog” in the current general election. If so, he’s just been de-fanged in the most humiliating possible way. Asked for his opinion on the quoted words, “The Iraq War did not create the problem of fundamentalists, though the war has sharpened the resentments felt by people in this country, and given them a new pretext”, Mr Fallon said he did not agree with them. He thought they had been spoken by Labour leader Jeremy Corbyn. In fact, they were the words of foreign secretary Boris Johnson. prime time appearance was not the most useful vote catching interview I have witnessed you cannot deny he really stuck to his beliefs ie what you see on the tin. The interview spent so much time on his very old Irish interests and what company he kept that very little came out of any vote promotion value…. but he handled it all robustly and I havenot changed my voting choice.. Felt he was a bit like the Cons, and their pension sort-it-out later promise, when he got to Trident questions and diverted the question to the “party will decide later during a review”. Hmmm. But hey ho these Trident yank missles are duff anyway as proven by the recent first real test firing without warhead, thankfully. It went in the wrong direction you may recall and the May tried to cover it up….no matter how may trillions they cost if they are going to be fired at us instead of an enemy that is some mother of an own goal. Fallon is more a drunken bumbler than an “attack dog”. Are we safe with a drunkard at the controls of Trident when he can’t be even trusted to leave the bottle at home before driving his car?